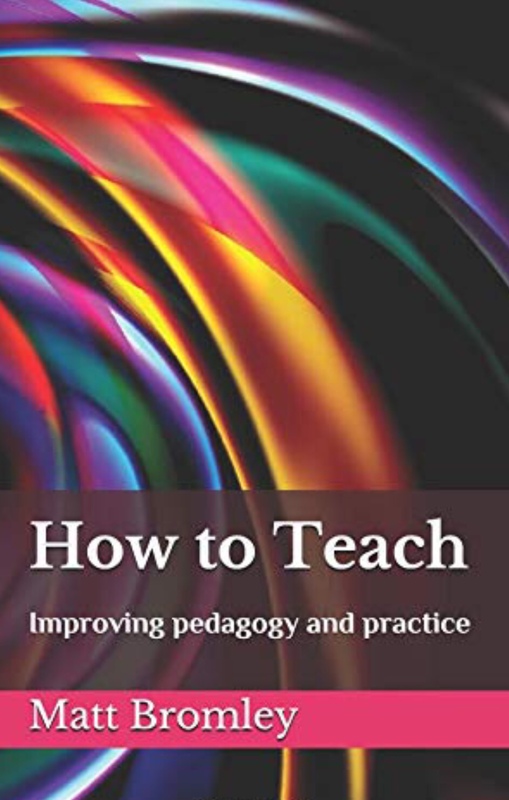 HOW TO TEACH is a new compendium edition of TEACH (2014) and TEACH 2 (2016). 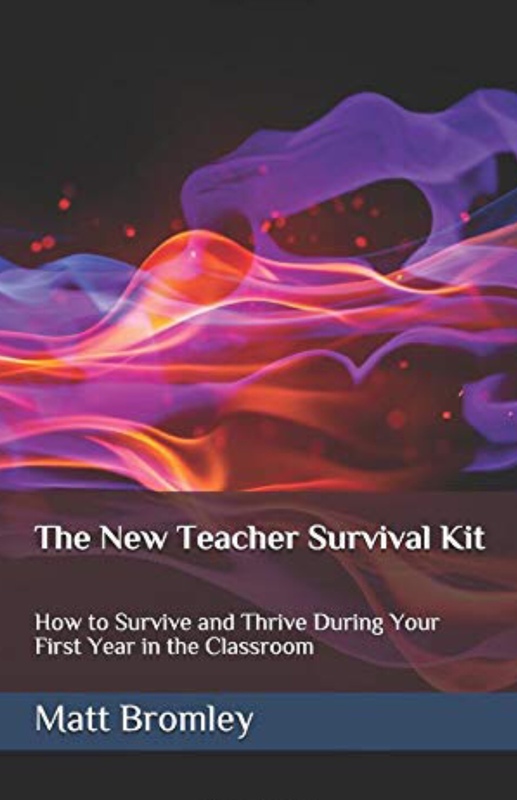 TEACH has something for everyone: from the NQT looking for teaching tips to the experienced school principal looking for leadership inspiration. 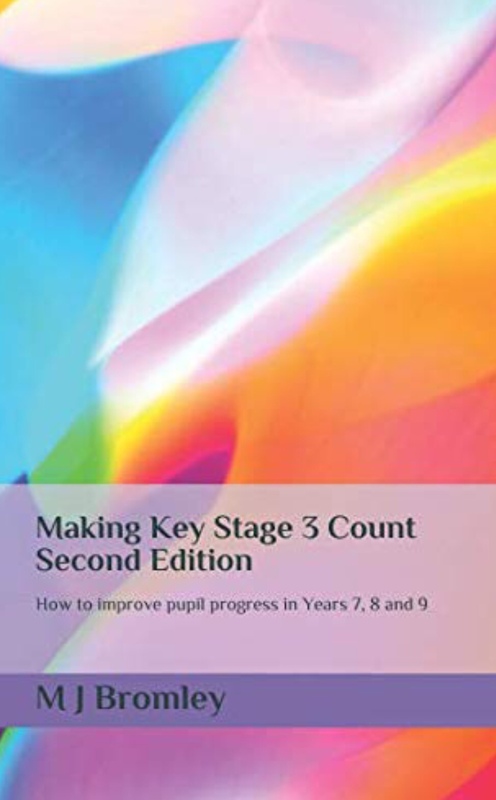 It offers teaching advice about evidence-based classroom practice and leadership advice about improving the quality of teaching in schools and colleges. 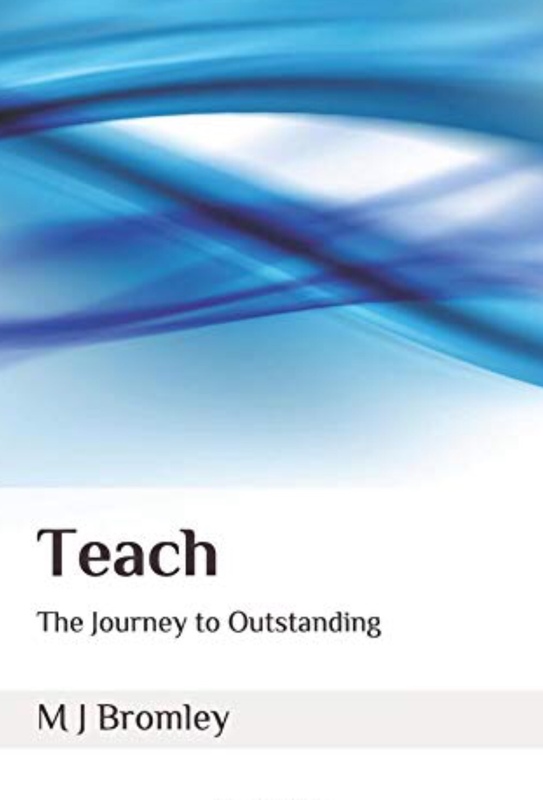 TEACH 2 explores what it means to be a great teacher and what great teaching really looks and feels like in practice. 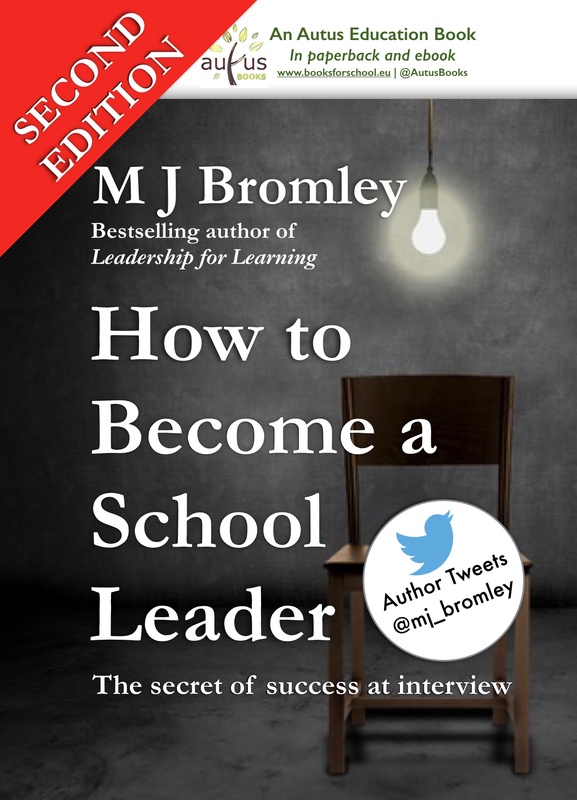 It analyses how to model high expectations in the classroom and reveals the habits of academic achievement. 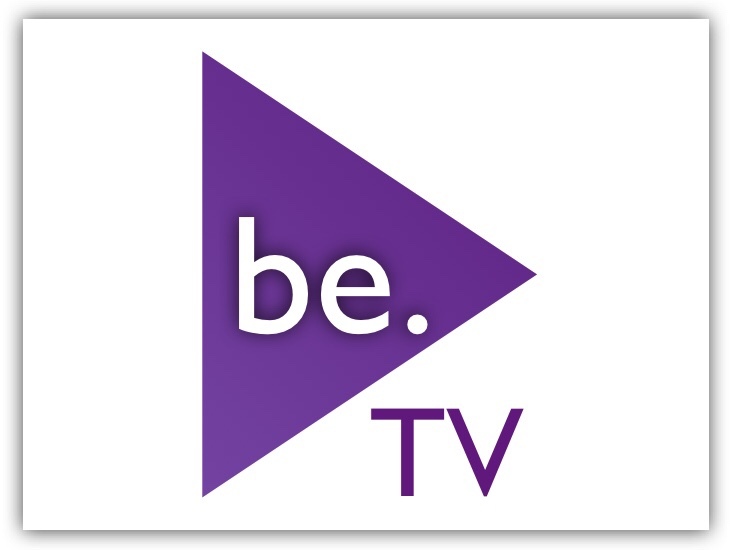 It considers ways of closing the gap that exists between the educational achievement of boys and girls and how to help students transfer their learning from one context to another, thus making learning universal. 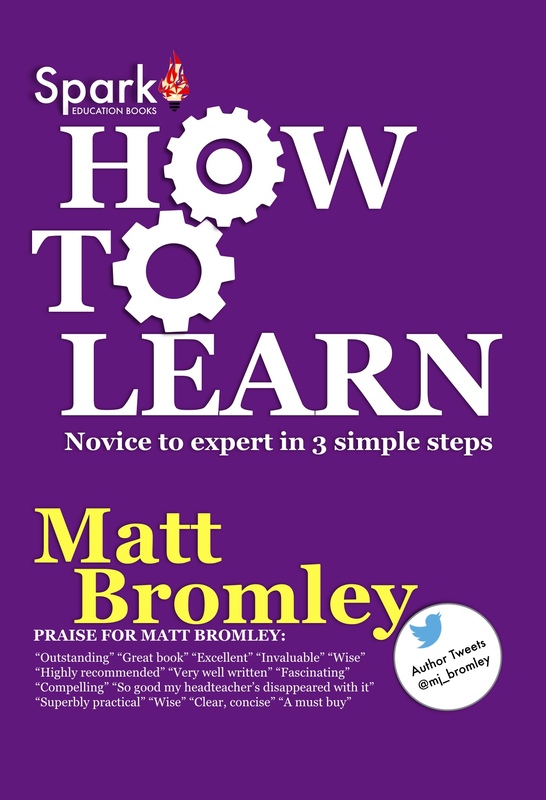 It also shares some useful lesson planning advice and considers the cornerstones of great curriculum design. 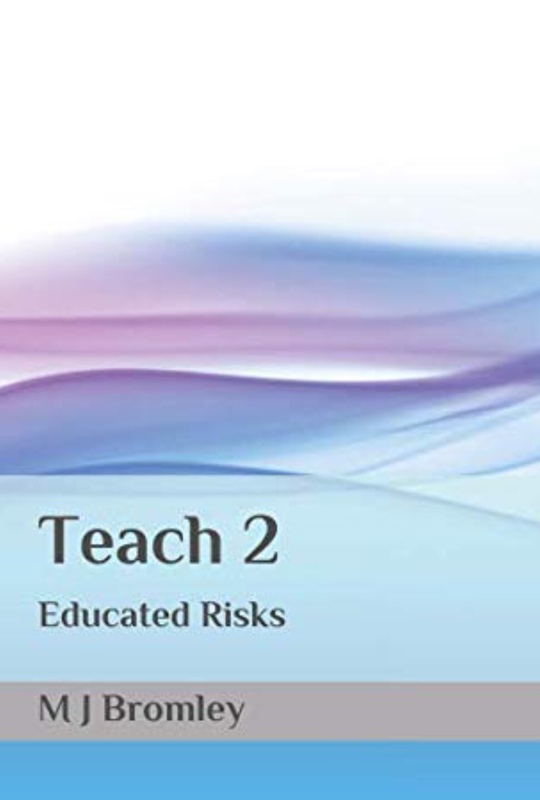 TEACH 2 also examines the importance of risk-taking in education – of avoiding group-think and a culture of compliance. It poses some big questions about the nature of education and about what it means to be a member of the teaching profession. 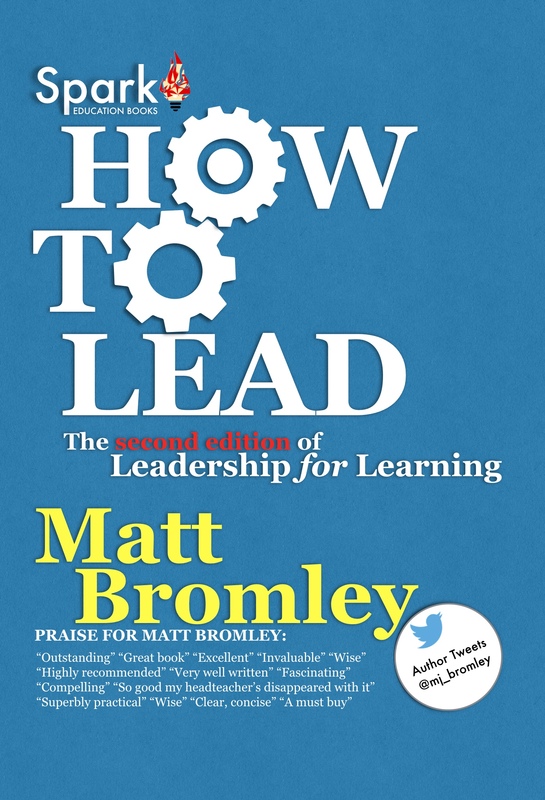 Matt Bromley is an education author and journalist with over eighteen years’ experience in teaching and leadership. 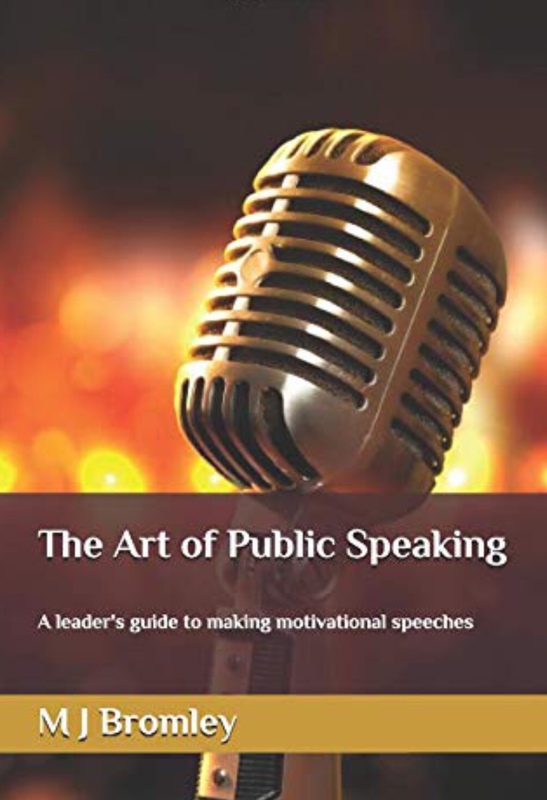 He is a consultant, speaker and trainer, and a school governor.